RodeoHouston is right around the corner, which usually means a dip in larger shows coming through town. Thankfully, rock and hip-hop fans will be satiated with some big name acts before Houston goes all boots and saddles for three weeks, kicking off with a powerhouse multiple Grammy Award winner next Monday. Monster British rock trio Muse got off to a slow start. First compared to Radiohead upon their debut album, Showbiz, in 1999, they made a small dent on the U.K. charts and barely a blip in the U.S. But a tour slot on the 2004 Curiousa Festival bill alongside heavyweights The Cure and a fantastic album, Absolution, started their ascent, eventually culminating in albums and singles placing near or at the top of the U.S. charts and multiple headline festival slots, solidifying them as one of the best live acts in the world. 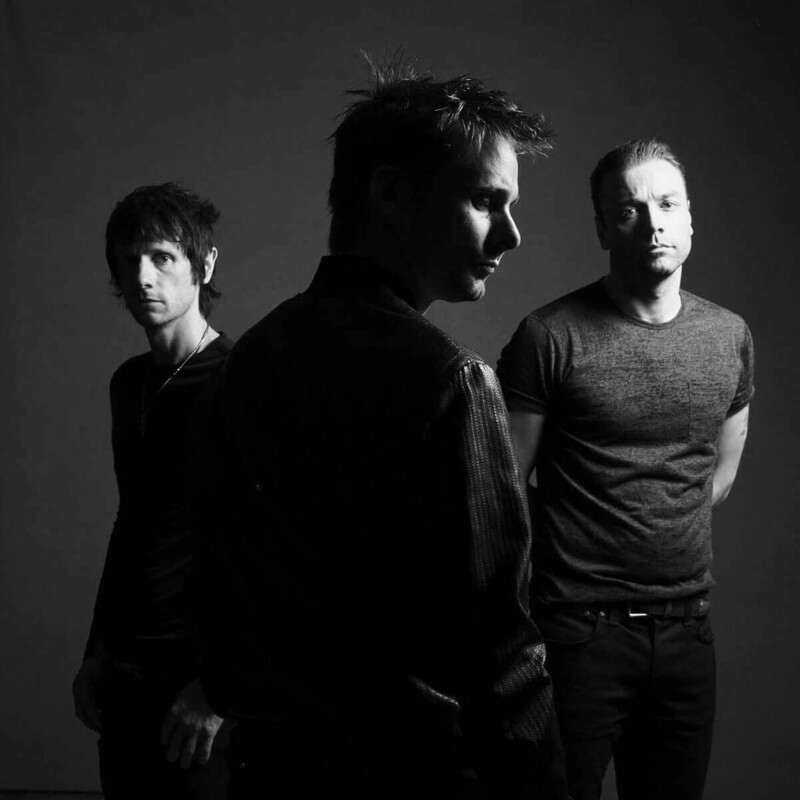 Critics may not love them, but there is no denying that Muse can seduce audiences like few other bands with their mix of glam, prog rock, and Queen-like theatrics. 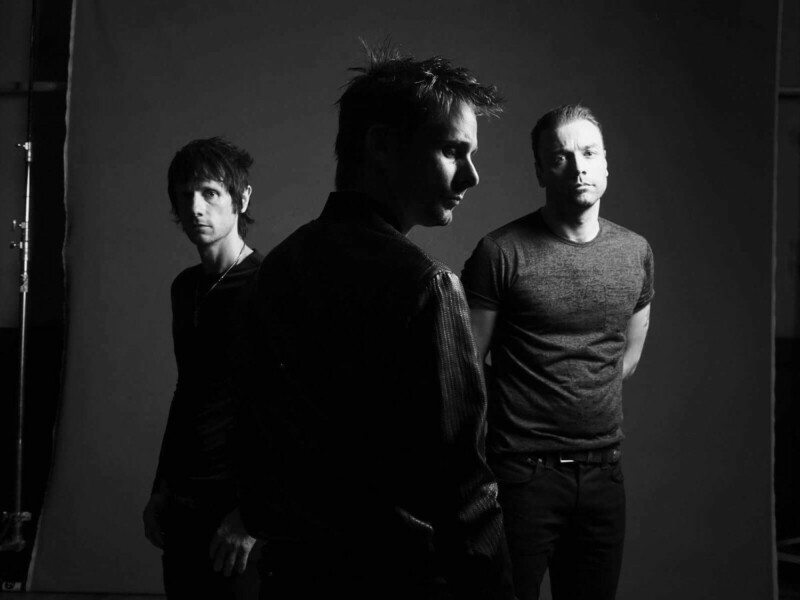 This is a can’t miss performance for any rock fan with the group having eight albums to pull a truckload of great tunes from, the latest being 2018’s Simulation Theory..
Muse takes over Toyota Center, located at 1510 Polk St., on Friday, February 22. Tickets start at $39.50 plus fees. Doors open at 6:30 pm. 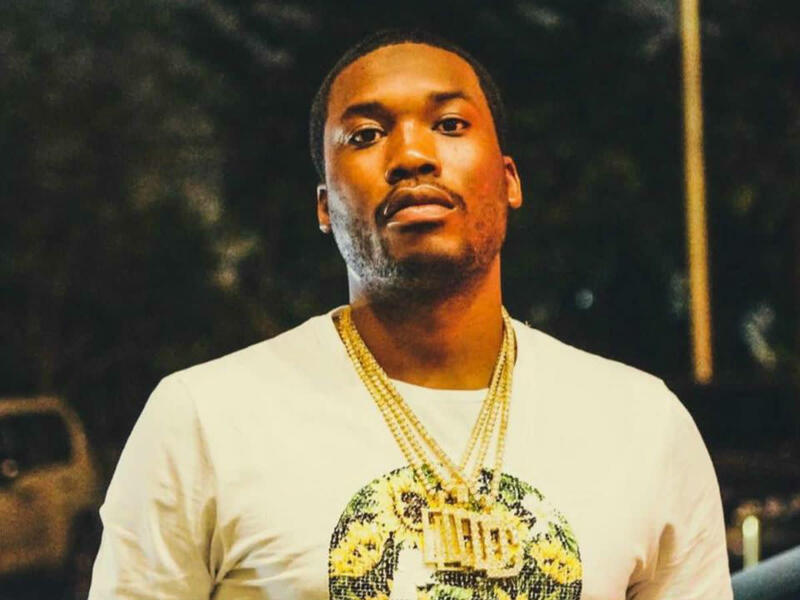 Philly rapper Meek Mill’s career started out promising enough, his debut album, Dreams and Nightmares, reaching No. 2 on the charts. But his long list of run-ins with the law meant that he missed out on possibly millions of dollars in recordings and touring time. But his legal woes seemed to up the spotlight. Following the latest release from prison last year, Mill released his latest album, Championships, which went straight to No. 1, and he was invited to perform on Saturday Night Live. Unfortunately, this show is sold out with the only hopes of getting in the resale ticket market, but the hype is strong with this one. 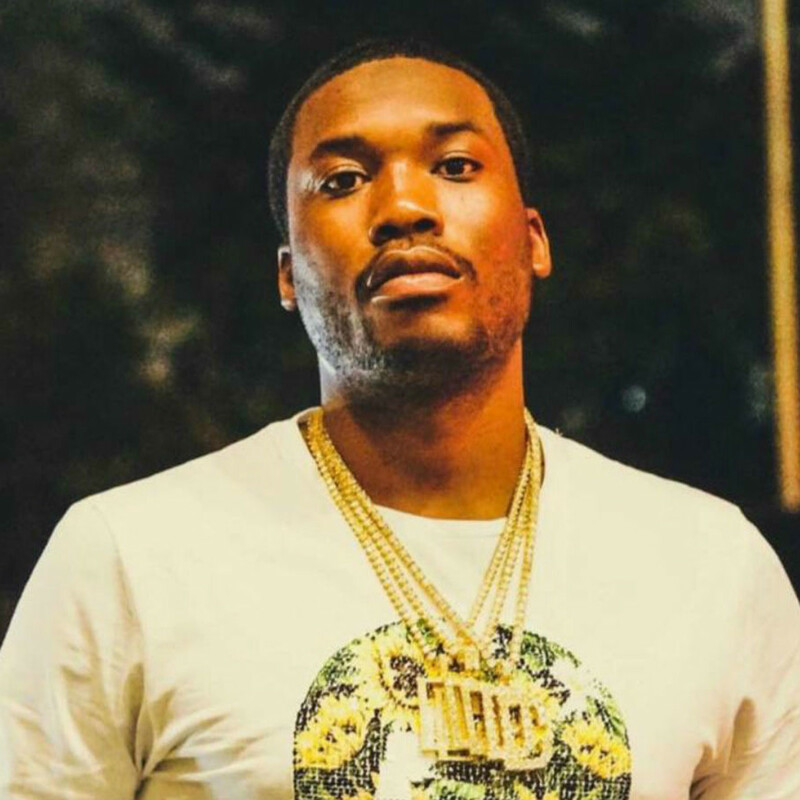 Meek Mill is at Revention Music Center, located at 520 Texas Ave., on Saturday, February 23. Tickets start at $85 plus fees on the resale market. Doors open at 7 pm. One-half of the classic ’80s group, Hall and Oates, John Oates is mostly known for his guitar work in that duo, but he’s also an underrated singer. 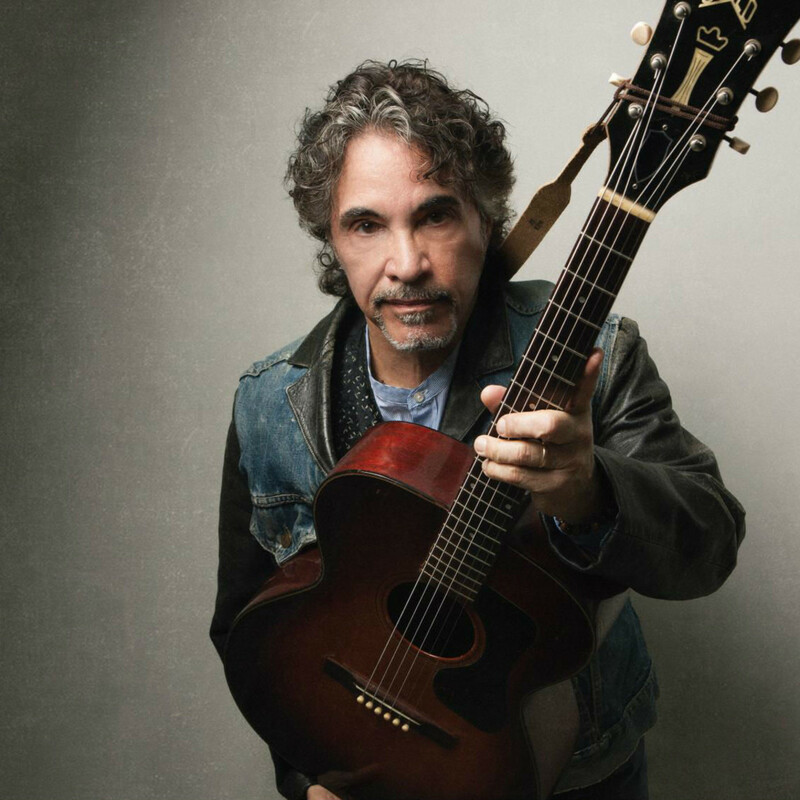 While his first group was a going concern throughout much of the ’80s, Oates spread his wings in the early-2000s with a solo career, producing five albums under his own name. The Rock and Roll Hall of Fame inductee is touring behind 2018’s Arkansas, which is much more influenced by blues, jazz, and gospel than the pop music of his early career. 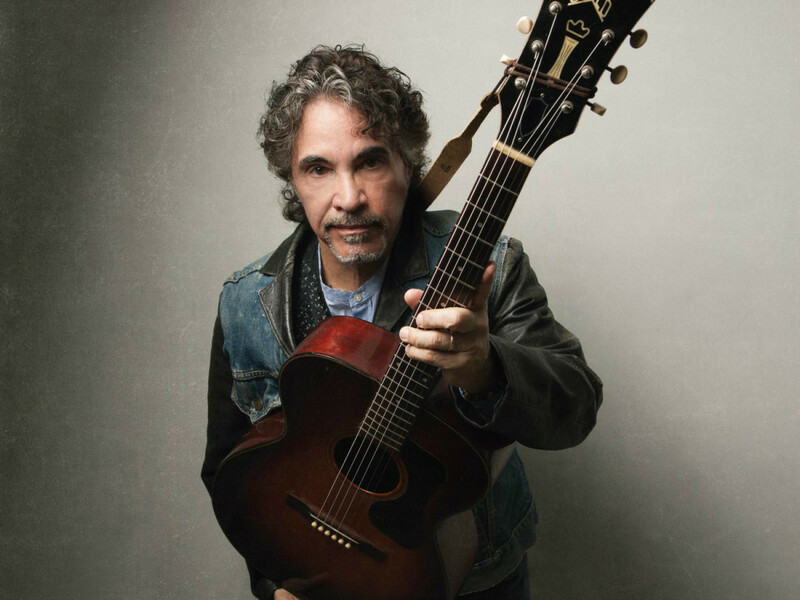 John Oates performs at the Heights Theater, located at 339 W 19th St., on Saturday, February 23. Vanessa Peters opens. Tickets start at $24 plus a $6 service charge. Doors open 7 pm. 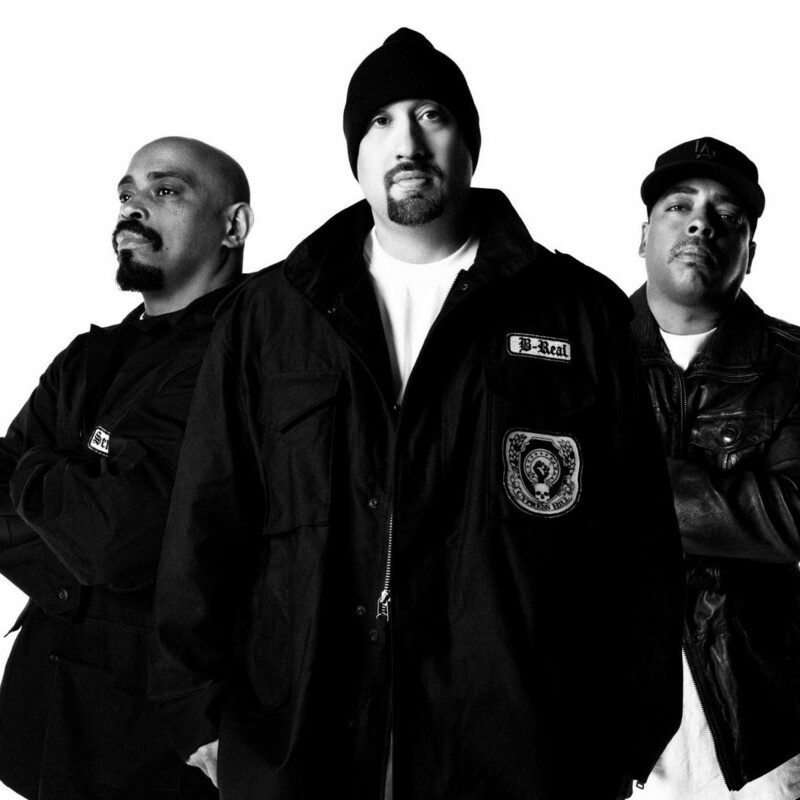 Cypress Hill rose to fame in the early-’90s, speaking to a generation of suburban kids with the group’s undeniably catchy melodies and off-the-wall lyrics a la nasal voiced B Real. 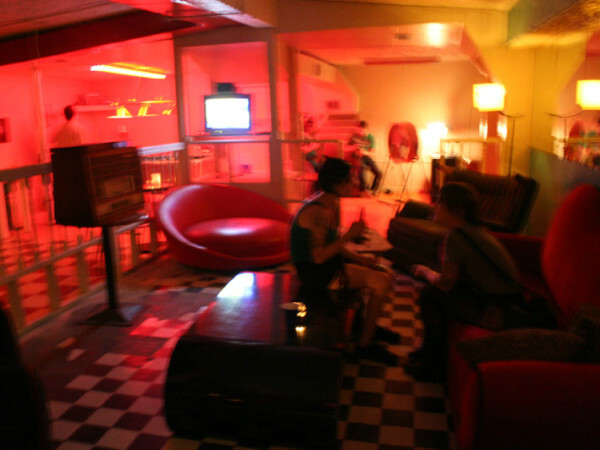 Singles “How Could I Just Kill a Man,” and “Insane in the Brain” pervaded U.S. youth culture before harder-edged gangster acts shuffled Hill’s stoner-rap to the sidelines. But nostalgia being a powerful motivator and ticket seller, Cypress Hill is back on the road, promoting their latest album, 2018’s Elephants on Acid, sticking largely to their sticky-icky rap playbook. 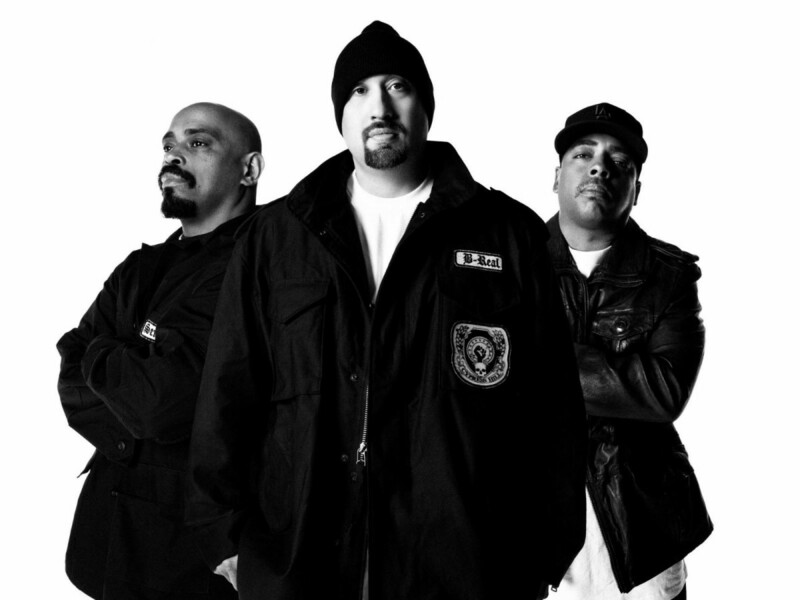 Cypress Hill lights up the House of Blues, located at 1204 Caroline St., on Sunday, February 24. Hollywood Undead open. Tickets start at $34.50 plus fees. Doors open at 6:30 pm. 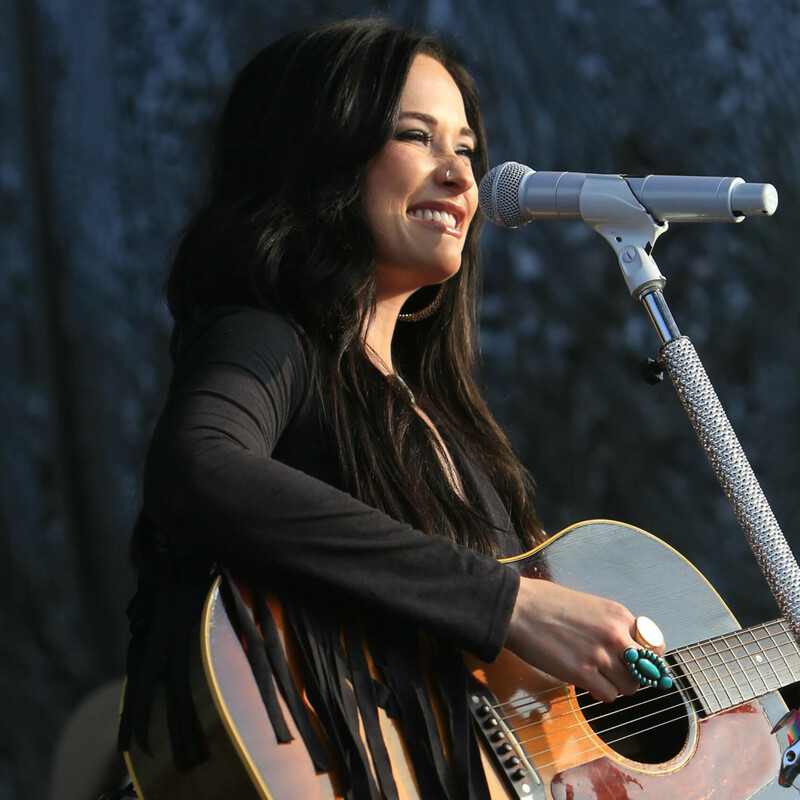 When CultureMap spoke to Jason Kane, managing director of entertainment for the Houston Livestock Show and Rodeo, at the annual RodeoHouston artist line-up announcement in January, he said Kacey Musgraves had been on his radar as a possible performer for the last few years. Then she released the critically and commercially acclaimed, Golden Hour. Kane smartly booked the crossover country-pop star to open RodeoHouston festivities and she went on to win four Grammy Awards, including Best Album. Other than Cardi B (set to perform at Rodeo Houston on March 1), no other star is going supernova like Musgraves is right now. 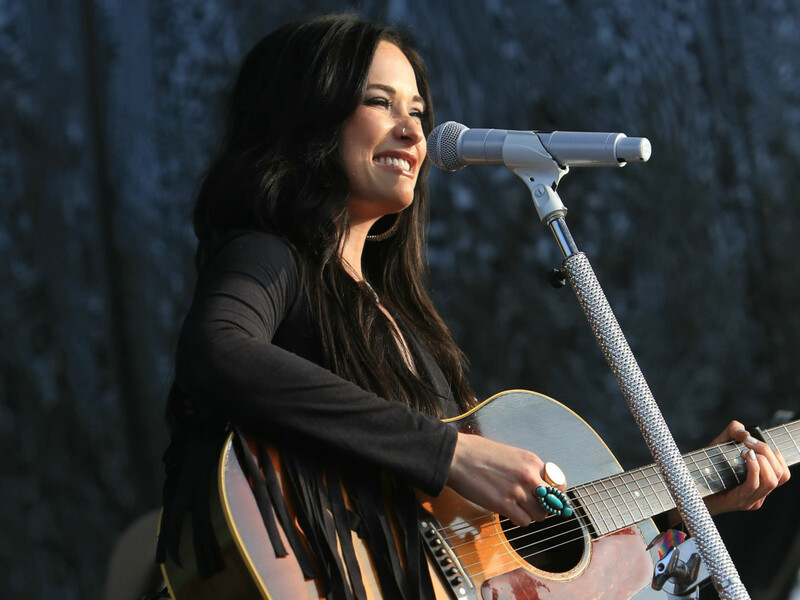 Kacey Musgraves opens RodeoHouston at NRG Stadium, located at 1 NRG Pkwy., on Monday, February 25. Tickets start at $20 plus fees. Doors open at 6:45 pm.